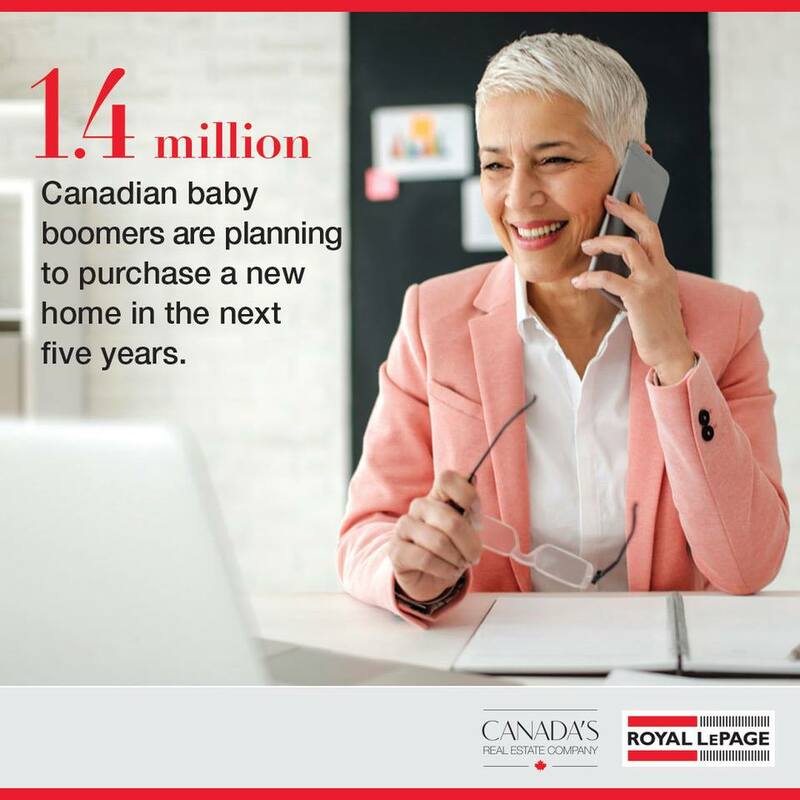 Baby boomers (born between 1946-1964) are expected to impact Canada’s housing market in a big way between now and 2023. Of respondents willing to move for improved affordability, 35% would prefer to stay within one hour of their current residence, 30% would be willing to venture further out (one hour or more away), while 20% stated that they are open to living anywhere. 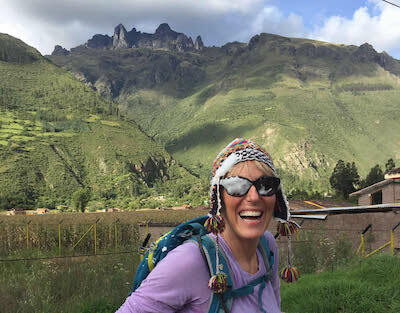 While the wave of older consumers will increase competition for condominium property in particular, there is no single type of home that baby boomers will be investing in. Many boomers are willing to help their children with real estate purchases. If asked for assistance by their child, 41% would give less than 25% of the home’s total value, while 5% would give 25% of the home purchase price, or higher. Smaller cities and recreational areas will attract more investment from baby boomers than major cities. Boomers view Canada’s big cities as generally unaffordable for retirement purposes.